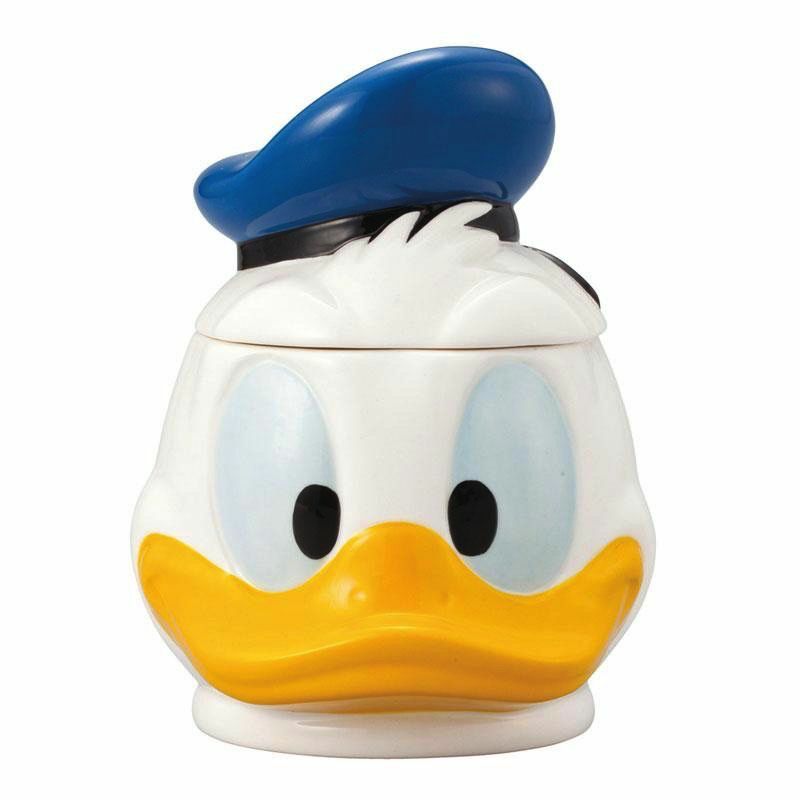 Donald Duck Mug with lid. Height 13cm. Licensed Disney product.